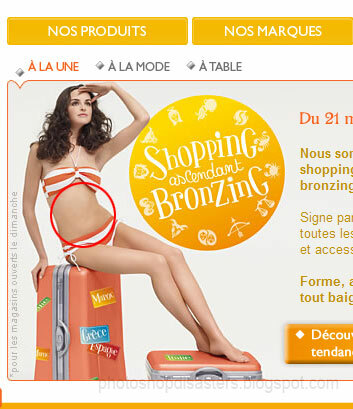 There is a blog named PhotoshopDisasters that is collecting mistakes in commercial advertising/pictures. 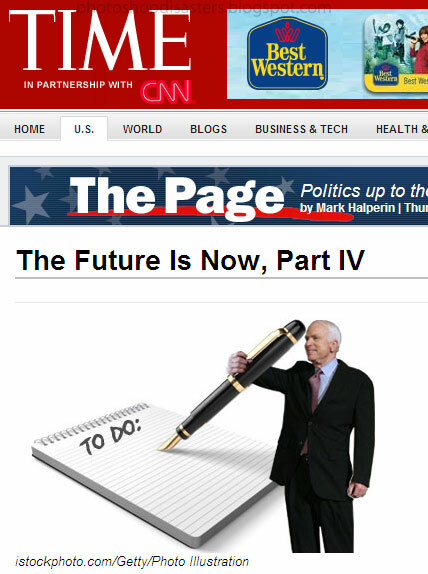 Bad cloning, bad retouching or forgetting things, that kinda mistakes! Unbelievable that professionals make mistakes this big. 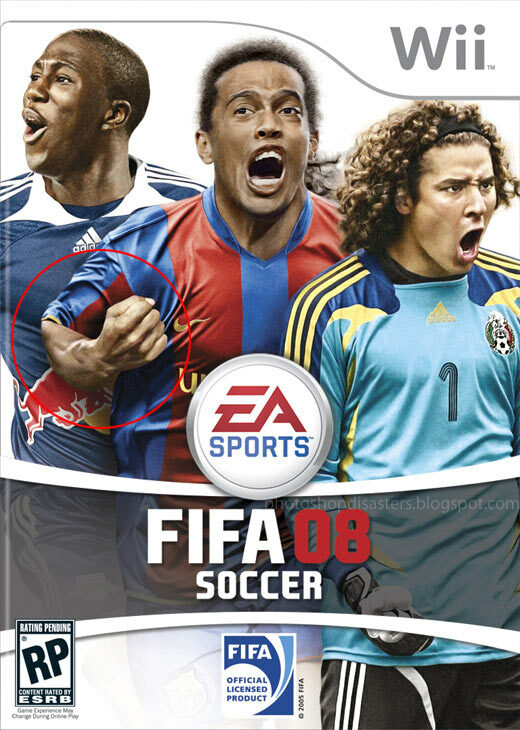 The biggest mistake i think is the cover of FIFA08.